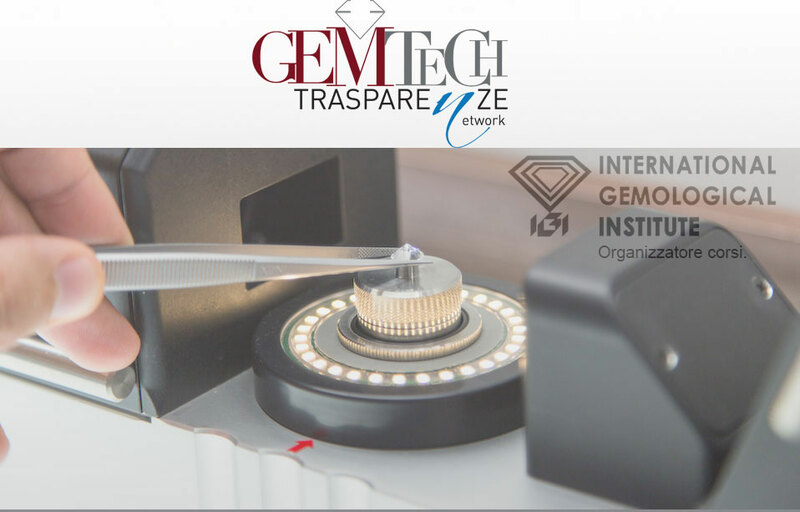 Gemtech is an association that promotes ethical and responsible practices in Gemology. 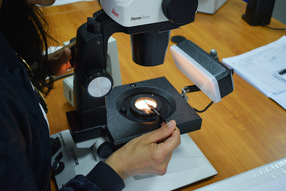 Find here the schedule. Please contact us if further informations are needed. 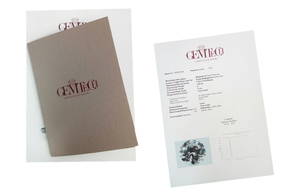 Gemtech gem reports are committed to reliability and impartiality to serve the jewelry industry.